​Incredibly Delicious is a locally owned French Bakery and Café located in the historic Weber House near downtown Springfield, Illinois. Founded in 1995, we specialize in artisanal breads, traditional croissants, handmade pastries, specialty cakes, and desserts. Our breakfast and lunch menu changes daily and our pastry selections change seasonally. Be it Savory or Sweet, you will find your new favorite treat just behind our doors. ​You can find more information on the history of Incredibly Delicious by clicking this link and visiting Illinois Made. 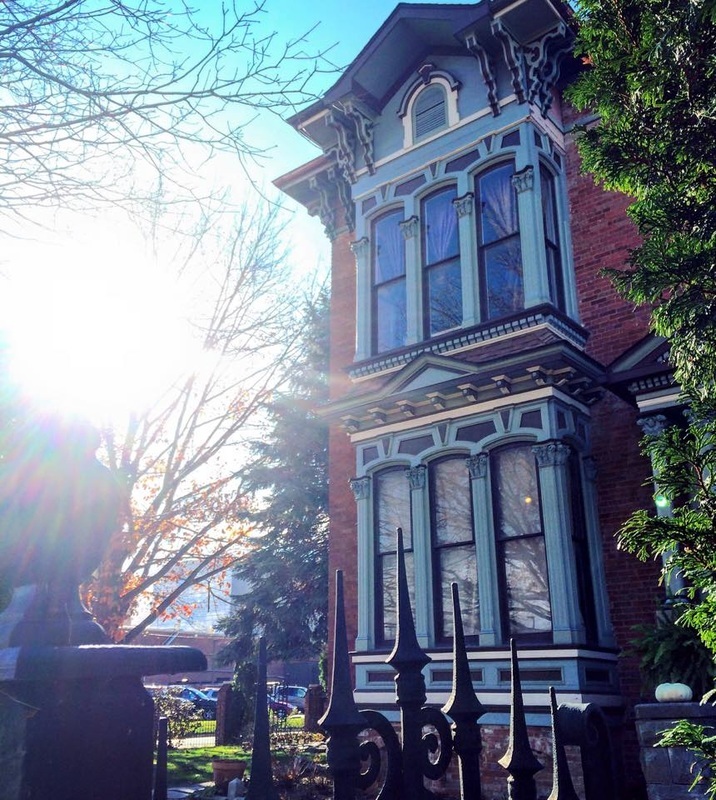 The Howard K Weber House is an example of Italianate architecture as interpreted on the main streets of America. It is one of the few remaining great private houses left intact in the area once known as "Aristocrat Hill". The house is a successful hybrid of two opposing styles -- the classical and the romantic. The main house dates from the 1870's but the original structure is likely from the 1840s. Taken as a whole, this building is a truer example of a late-Victorian home than is found in many museums. The house can be found on the National Register of Historic Places. Any season is lovely at Incredibly Delicious. We feature outdoor patio seating in our enchanting gardens surrounding the house. The landscaping is constantly changing to offer beauty and color to your culinary experience.